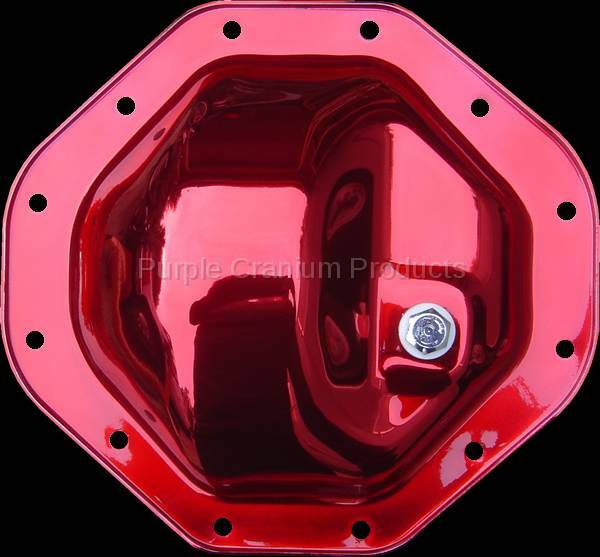 Dodge 9.25 12 Bolt - Chrome Differential Cover -Ram, Durango, Dakota - Choose from over 32 different colors, options for fasteners, drain/fill plugs and gasket type. Dodge rear 1974-2013 with 9.25 ring gear, Ramcharger, Vans, Durango and some Dakota light duty trucks. 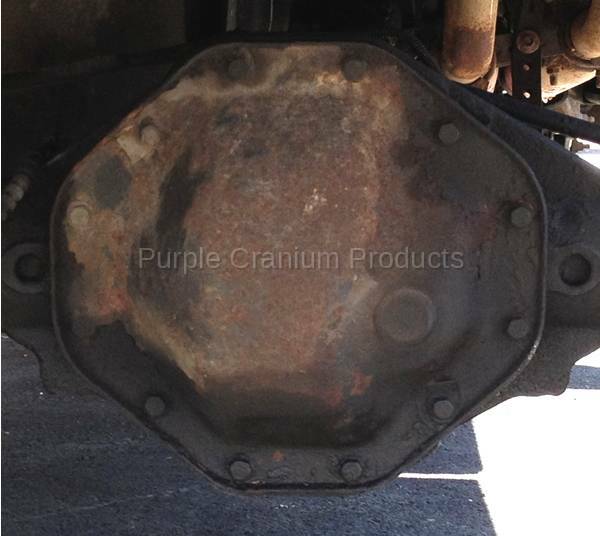 Still do not know if this is the differential cover on your truck, check out the stock photo we have of the stock Dodge 9.25 Cover. 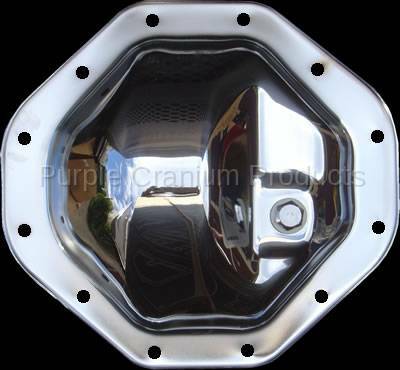 PCP lets you build your Chrome Differential Cover here on our site; choose the color, fasteners, drain and/or fill plug and gasket type. your chrome cover exponentially and it does not dull the chrome shine whatsoever. Cap Screws. Stainless Steel will not rust or discolor, the same grade that is used in the food industry.